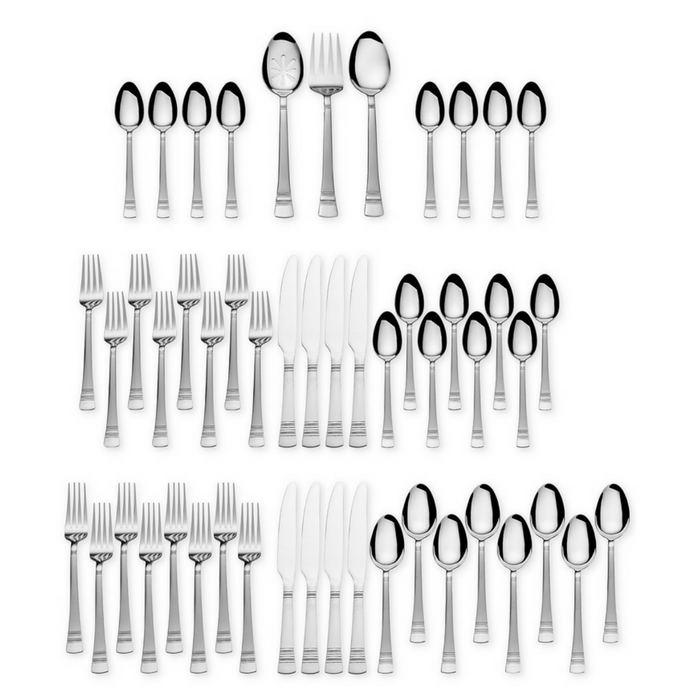 51-Piece Stainless Steel Flatware Sets Just $29.99! Down From $80! You are here: Home / Instagram / 51-Piece Stainless Steel Flatware Sets Just $29.99! Down From $80! This is something you shouldn’t miss! They all look elegant and sturdy! Perfect for any occasion at home!